I used to think it was pretty neat that HE WHO GETS SLAPPED, my favourite movie, and the first MGM release, actually features a prominently placed lion in its action. 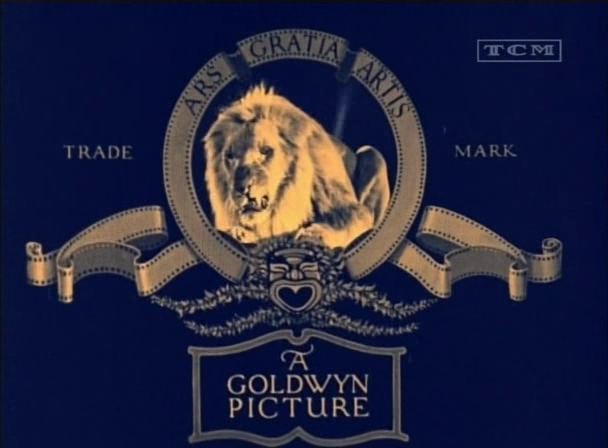 Leo plays a crucial role in the plot, so it seemed just super that he also turns up in the MGM logo, proclaiming Ars Gratia Artis in lionese. 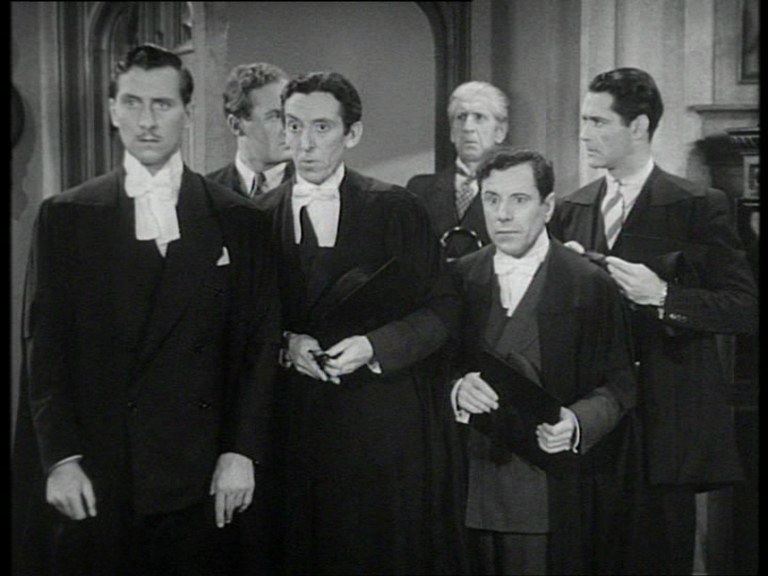 But now I’ve finally seen a Samuel Goldwyn production (SOULS FOR SALE) from before he got into bed, however briefly, with Mr. Mayer and Mr. Metro (what a funny name to have! ), and I see that Leo is already very much part of the picture. Although he hasn’t yet perfected his roar, he just blinks very slowly and sadly at us, and attempts a sort of Cliff Richard sneer. Actually, I’m not absolutely positive it’s the same lion. Some dissertation could probably be written on Leo’s various incarnations. In the Technicolor days he lets rip with a massive snarl right off the bat, whereas in the silents, apart from being inaudible, he tends to sit there like a lemon for a quite a bit before giving vent. A sign of the faster pace of later movies, or a consequence of the demands of sound? Michel Chion should get to work on this.